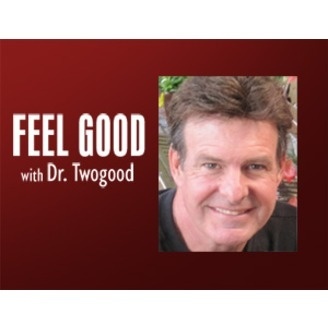 Feel good with with Dr. Twogood will explore health care and talk about solutions that are not being provided by conventional medicine. Dr. Twogood has been practicing for 30 years and has a clear vision of the causes and solutions for chronic health conditions. People who suffer with chronic health issues are fully aware that conventional medicine has no answers for their problems. These people must get off the conventional medicine treadmill and look at other choices. This does not mean delving into mystical practices like crystals and magnets. The concepts and solutions on this show are based in science, yet revolutionary. Conventional medicine is ineffective in eliminating chronic pain. Many holistic approaches are available today, but the combination of Chiropractic (http://www.chronicpaingone90days.com/)care, along with diet and lifestyle changes, is the most effective form of health care---especially when dealing with chronic pain conditons. 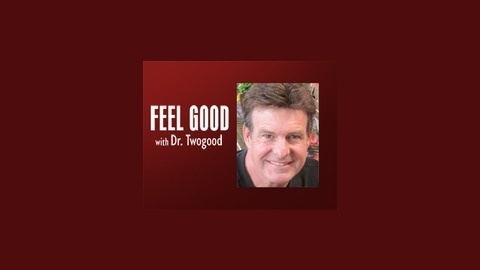 Listen as Dr. Daniel Twogood has a conversation with Dr. Mike Greenberg, (http://www.millennium-healthcare.com/dr_mike.htm) a holistic chiropractic practitioner from Atlanta, Georgia. Dr. Mike practices at Millennium Healthcare and utilizes not only chiropractic care, but takes into account dietary factors, environmental factors, and emotional factors when he treats his patients.